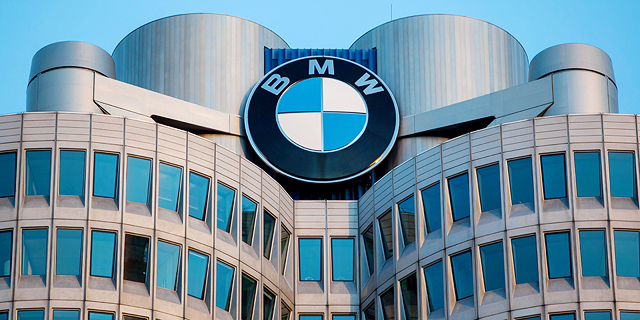 Automaker BMW AG announced Wednesday it will open a technology scouting office in Tel Aviv in 2019. A small team will work with local startups and research universities to discover relevant trends and technologies, BMW said in a statement. The Tel Aviv office will be the fifth of its kind, joining similar operations in the U.S., China, Japan, and South Korea. “Tel Aviv has one of the fastest growing startup scenes in the world— especially in the important future fields for us such as autonomous driving or connectivity,” Klaus Fröhlich, member of the BMW management board, said in a statement. In April 2018, the automaker announced it will use LiDAR systems by Israeli company Innoviz Technologies Ltd. in its autonomous vehicles scheduled for release in 2021. 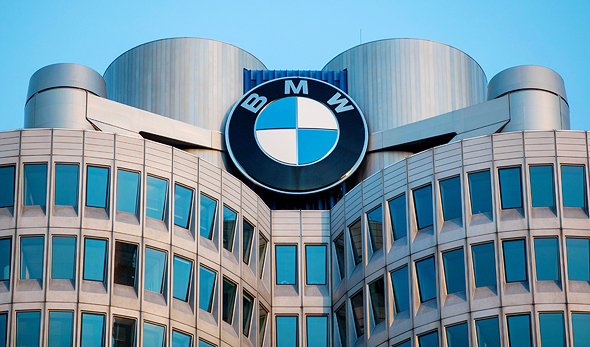 BMW is joining other global auto companies who have established a local office in Tel Aviv in recent years. Stuttgart-based Daimler AG opened its Tel Aviv research and development center in late 2017. Last month, Daimler announced a partnership with Israeli car data broker Otonomo Technologies Ltd., which will see Daimler integrate Otonomo’s data gathering technology into Mercedes-Benz connected cars. Czech automaker Škoda Auto a.s. also announced a local technology scouting outpost in 2017. Since then, the automaker entered partnerships with several Israeli startups, including Chakratec Ltd., Anagog Ltd., and UVeye Ltd. In May 2018, Volkswagen Group opened an innovation campus in Tel Aviv, set to scout technology in the domains of connectivity, smart navigation, cybersecurity, e-mobility, and big data.